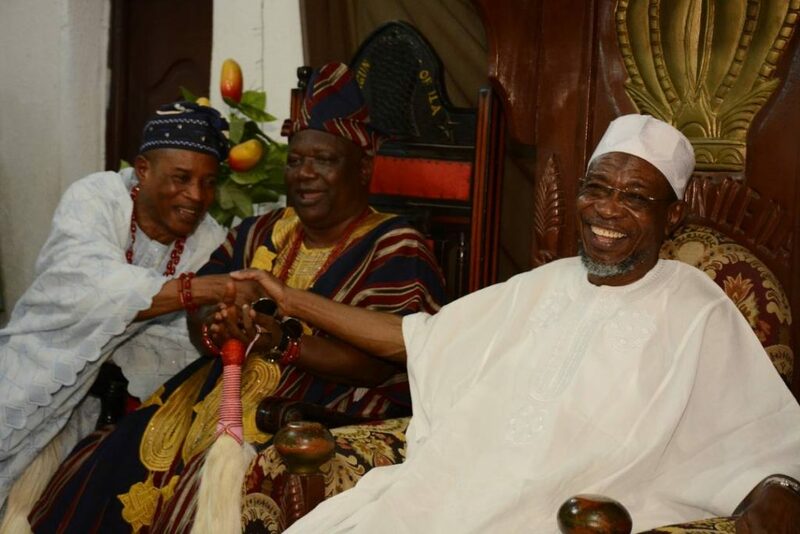 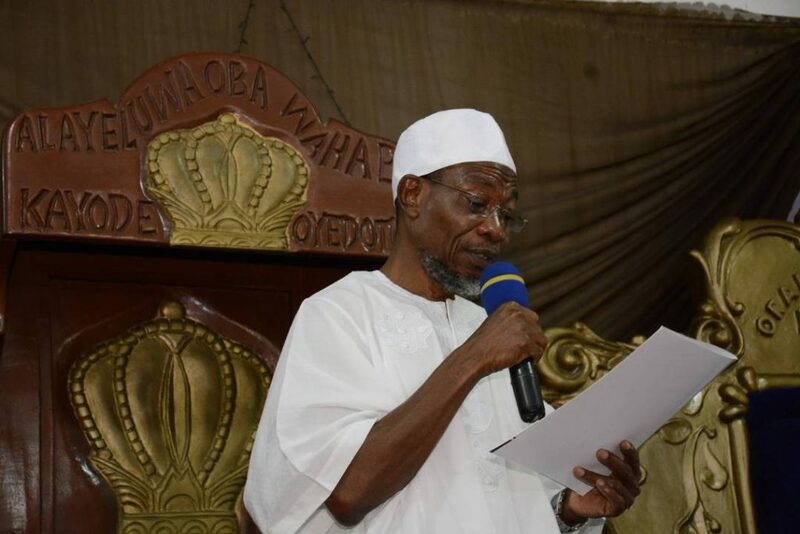 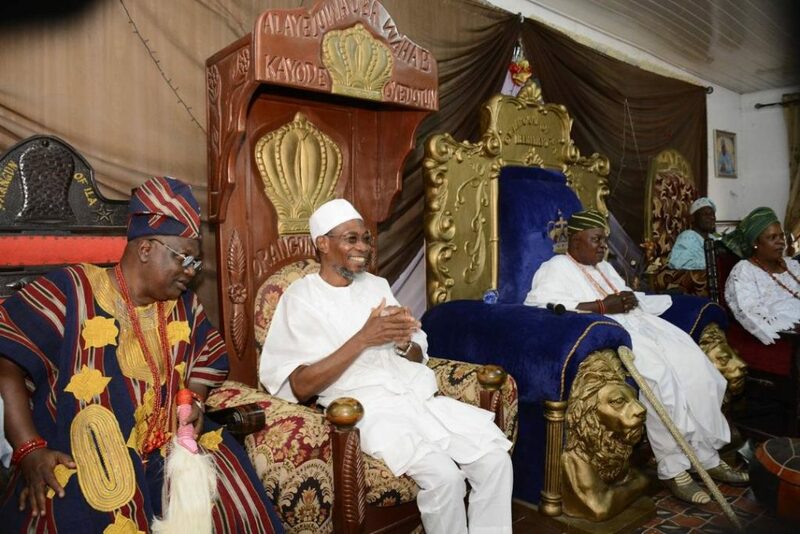 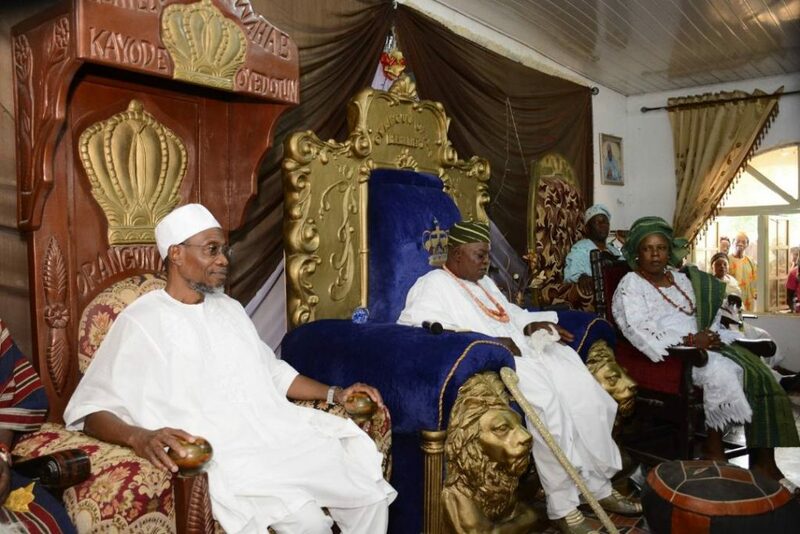 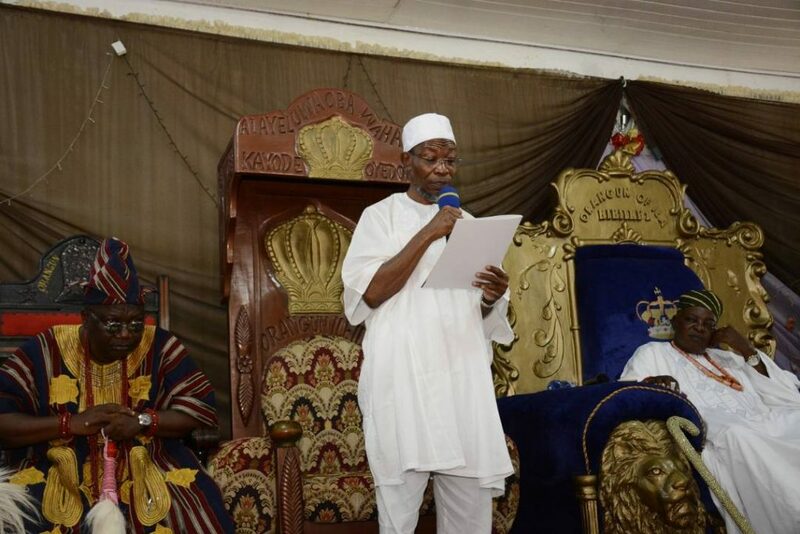 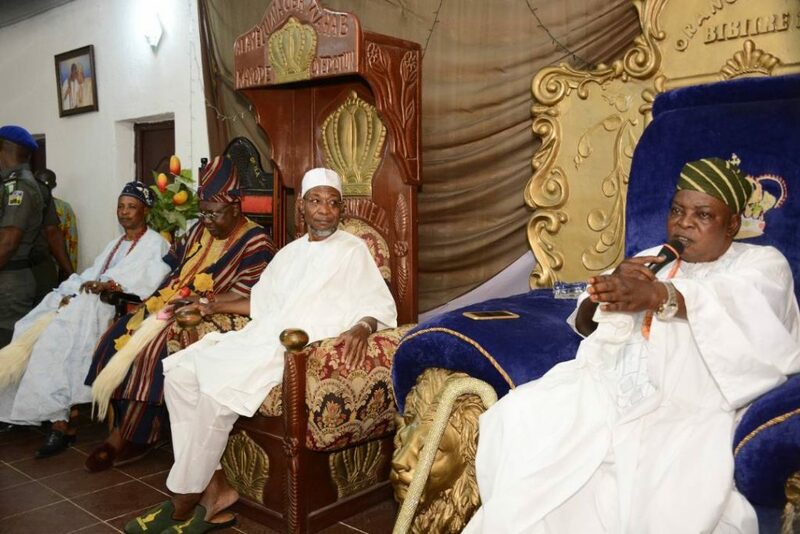 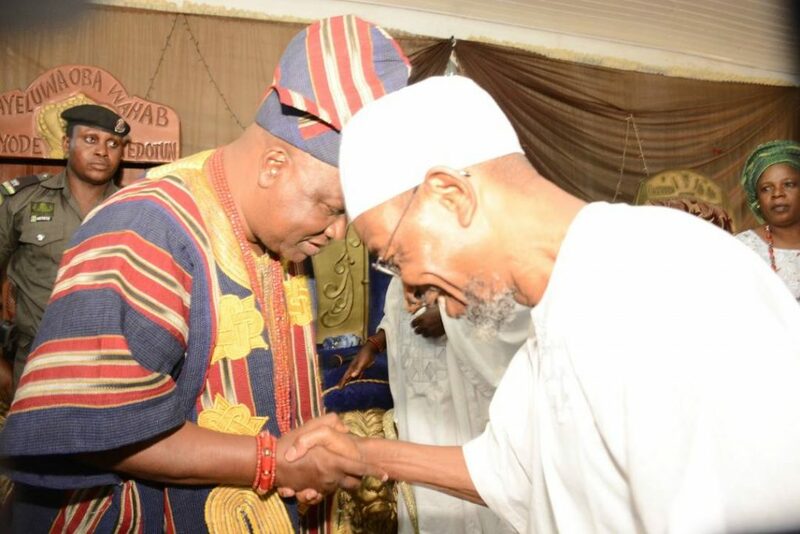 The Orangun of Ila, Oba Wahab Oyedotun, Bibiire I, has applauded the Governor of the State of Osun, Ogbeni Rauf Aregbesola over the achievements of his administration, adding that the Governor has done well. 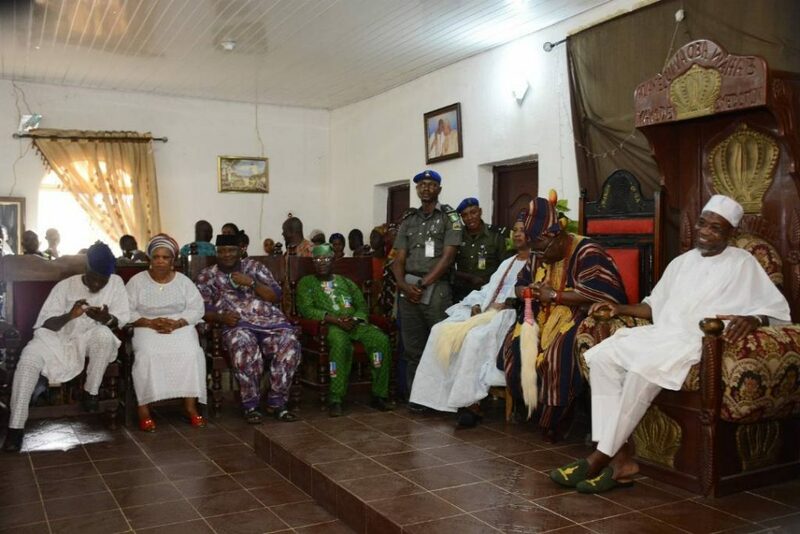 Oba Oyedotun who tagged the Governor an exceptional being, said this during the Governor’s homage to his palace on Monday. 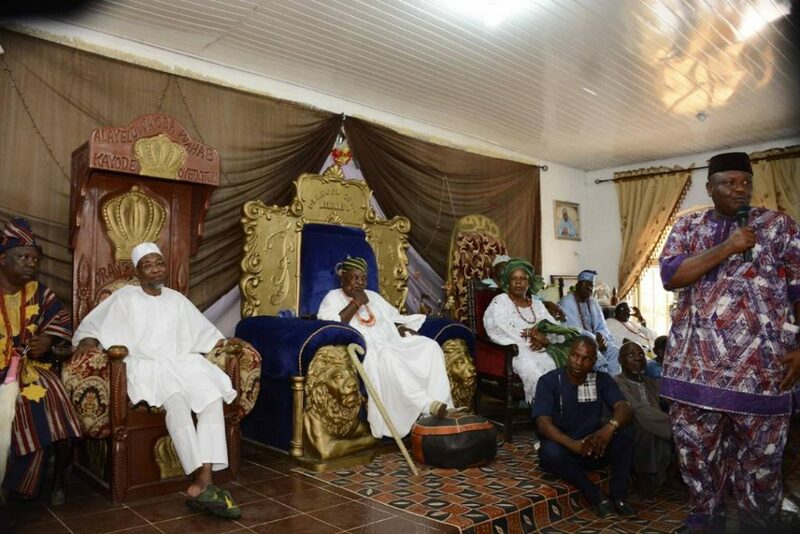 The Monarch, however posited that no one is perfect and thereby urged the people of the state to support his administration and whoever becomes the party’s candidate for the fast approaching governorship election. 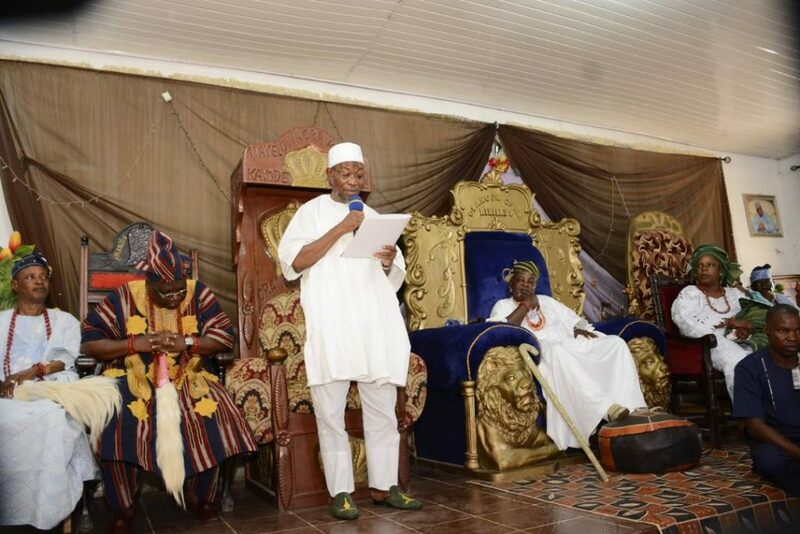 In his remarks, the Governor said the visit to the Federal constituency in Ila was to check on party members and also to gear them up in respite of the coming election. 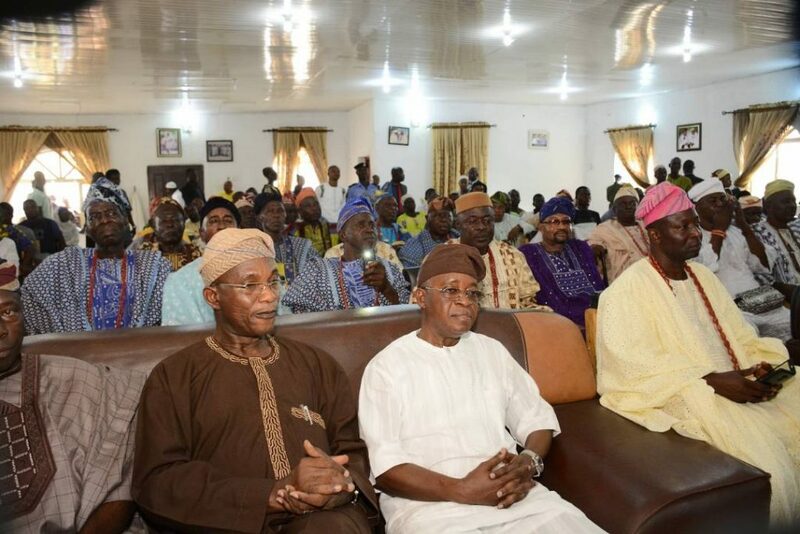 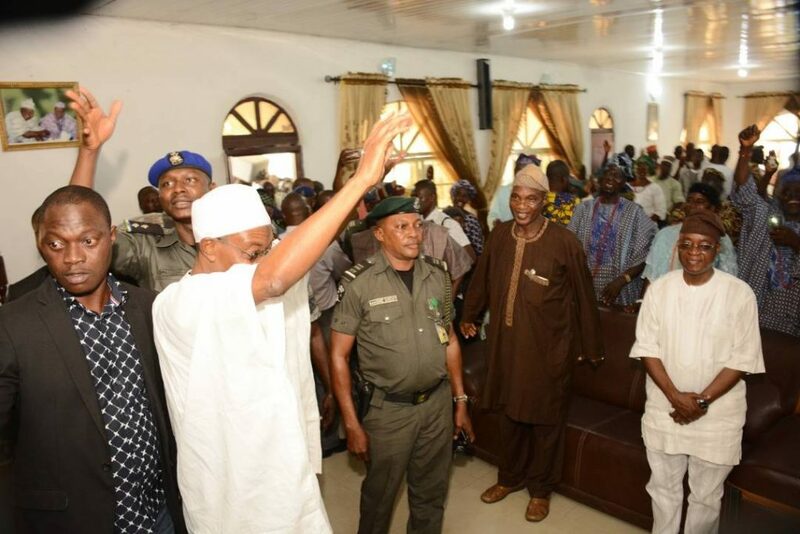 Also in his speech, the State Chairman of the All Progressives Congress APC, Prince Gboyega Famodun said the visit was to check on party members and to inform them about happenings in the party. 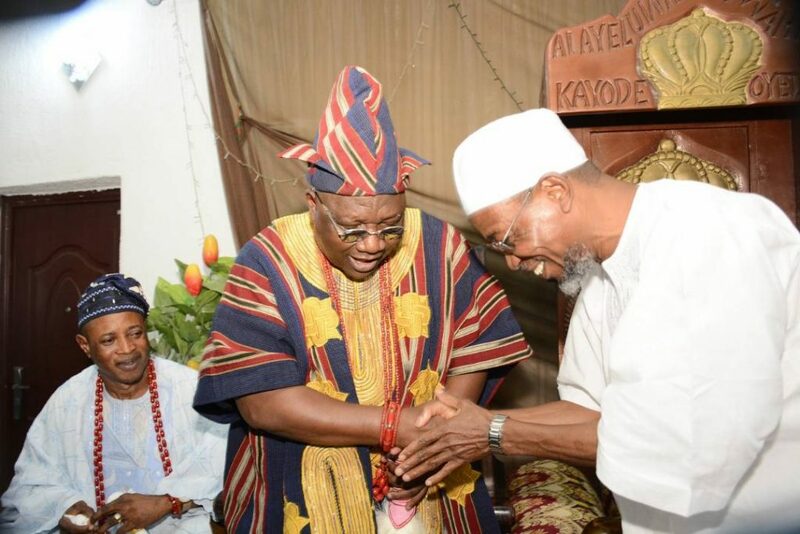 He thereby implored the party members and the entire people of the State to support the party and vote for continuity of good governance come September 22.